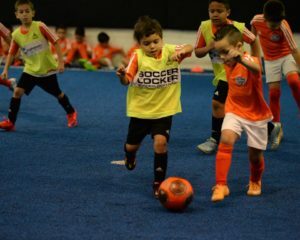 his or her full potential and become the best soccer player he or she can be. 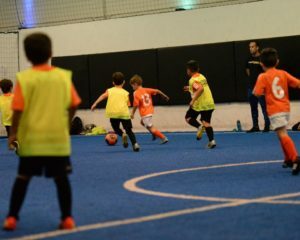 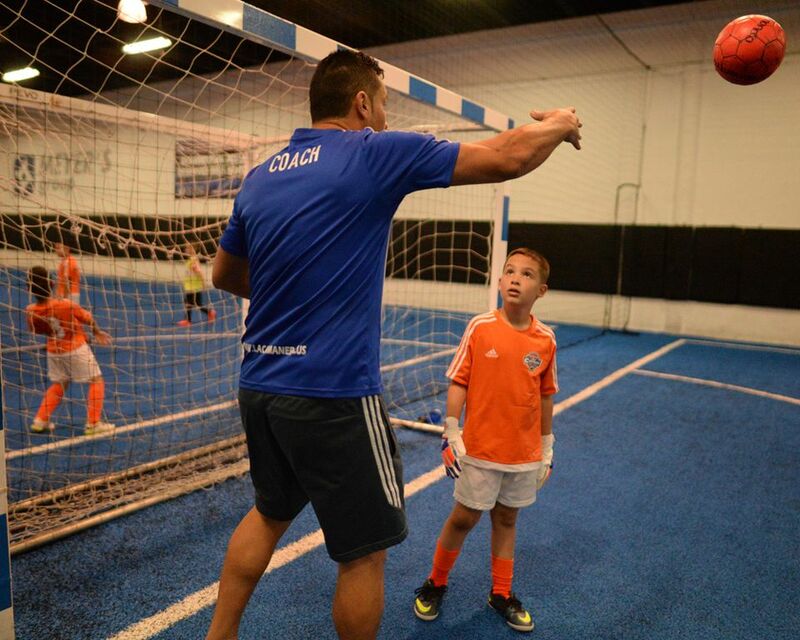 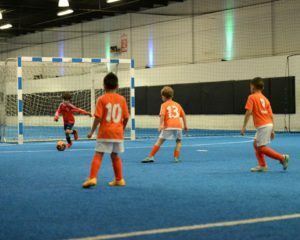 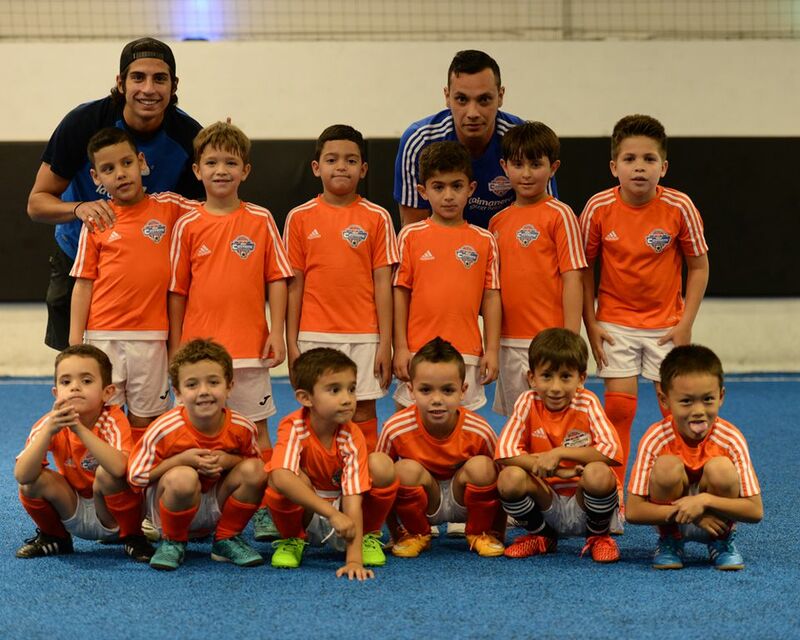 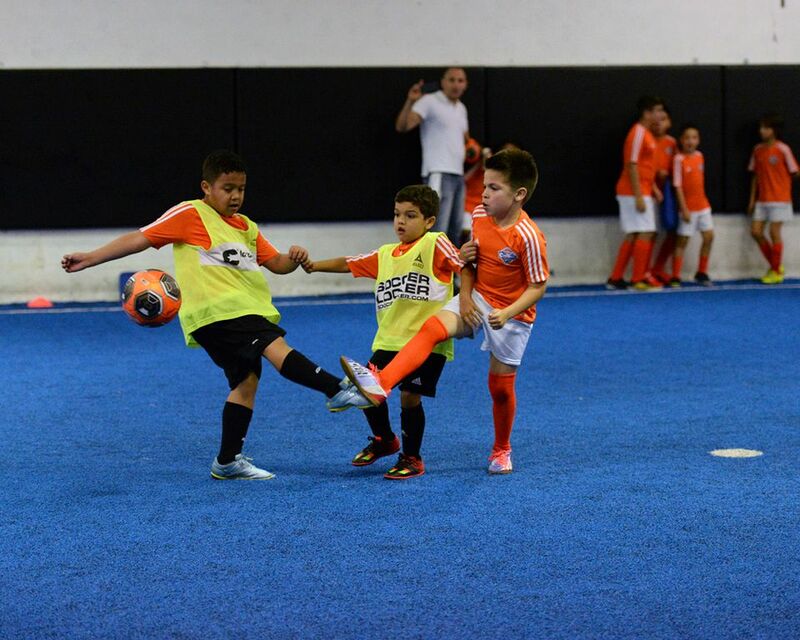 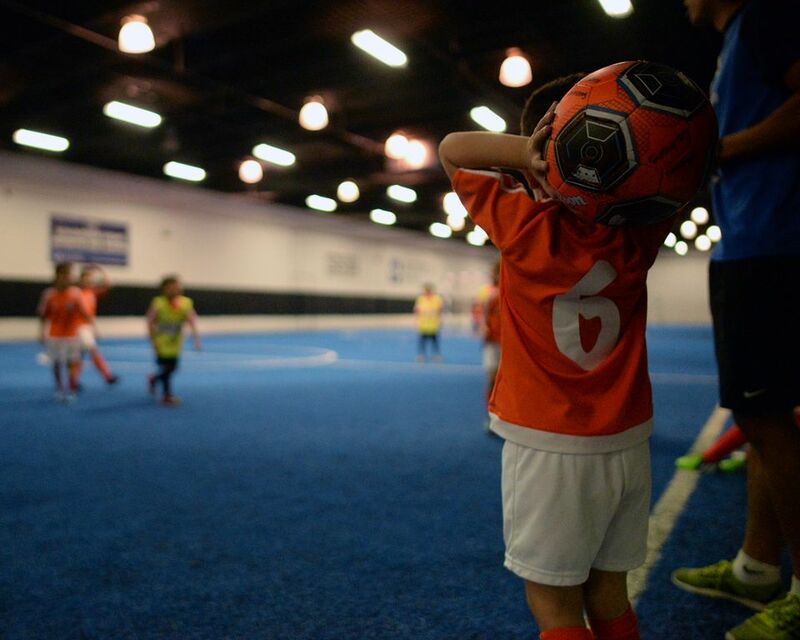 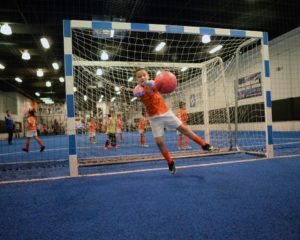 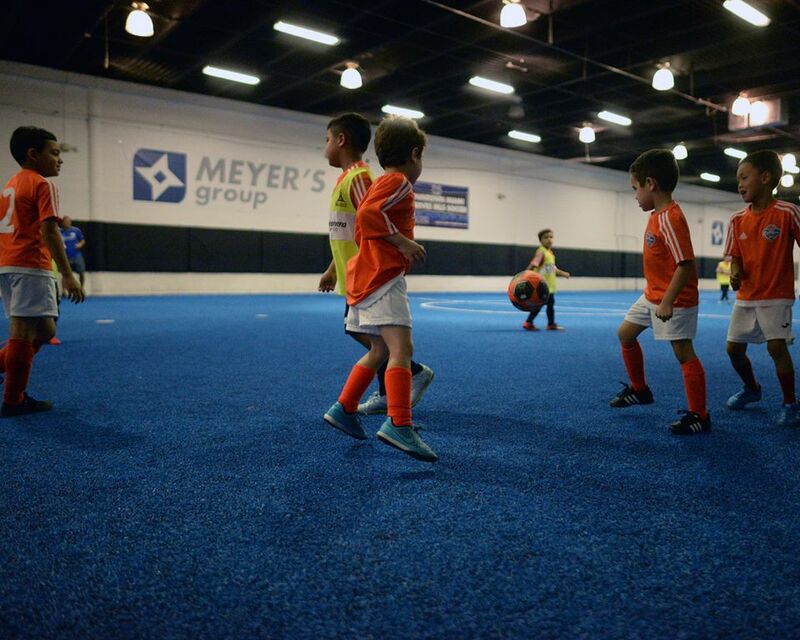 Our Program is designed to do more than just teach the rules of soccer. It is place and people, who will prepare your child to step out into the world as a responsible young adult. 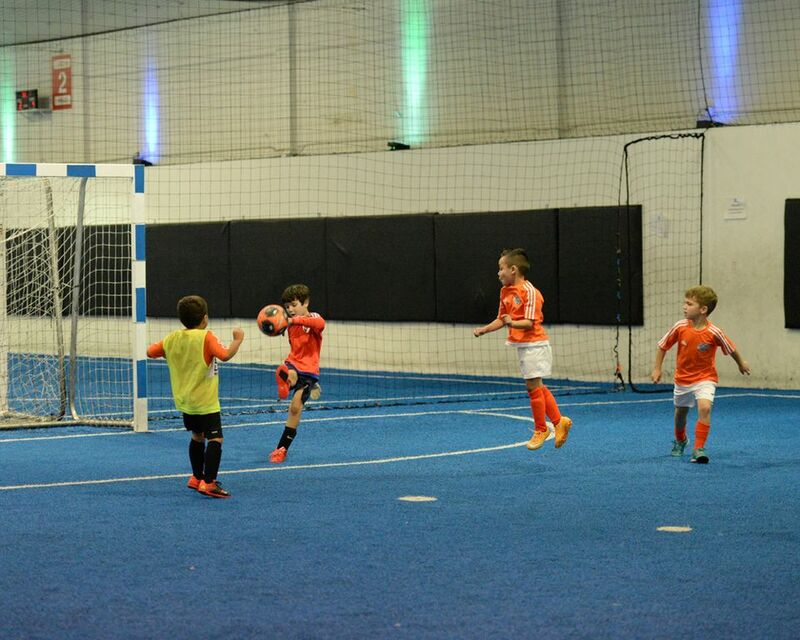 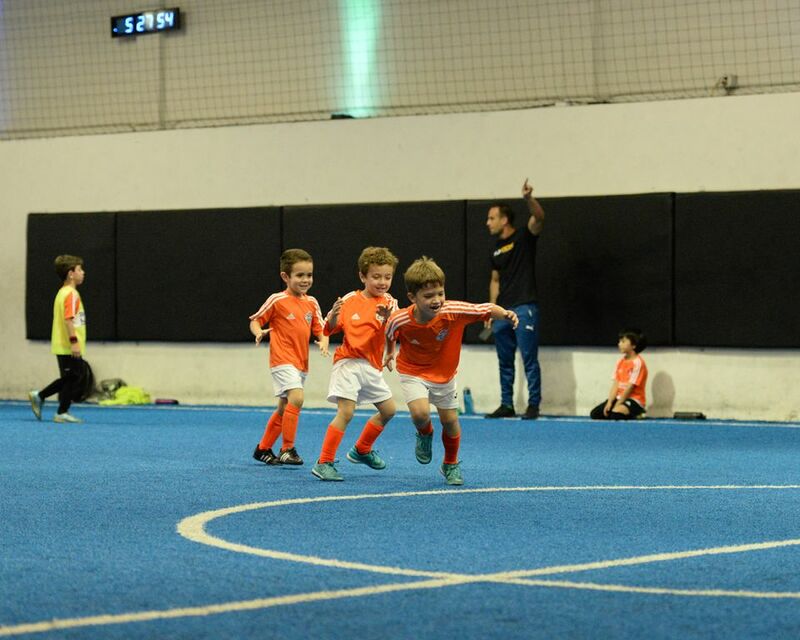 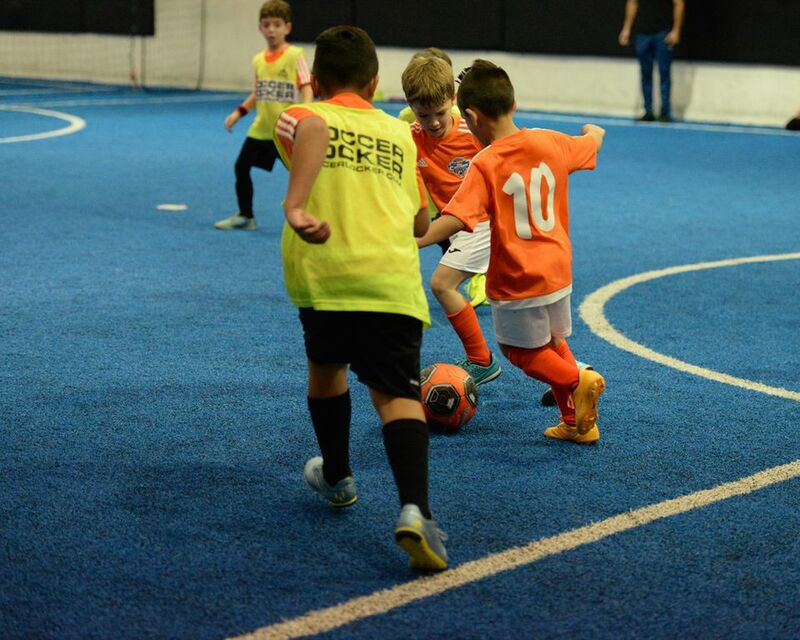 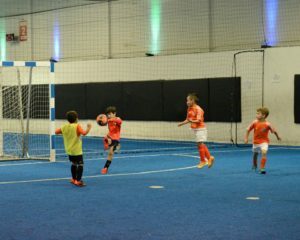 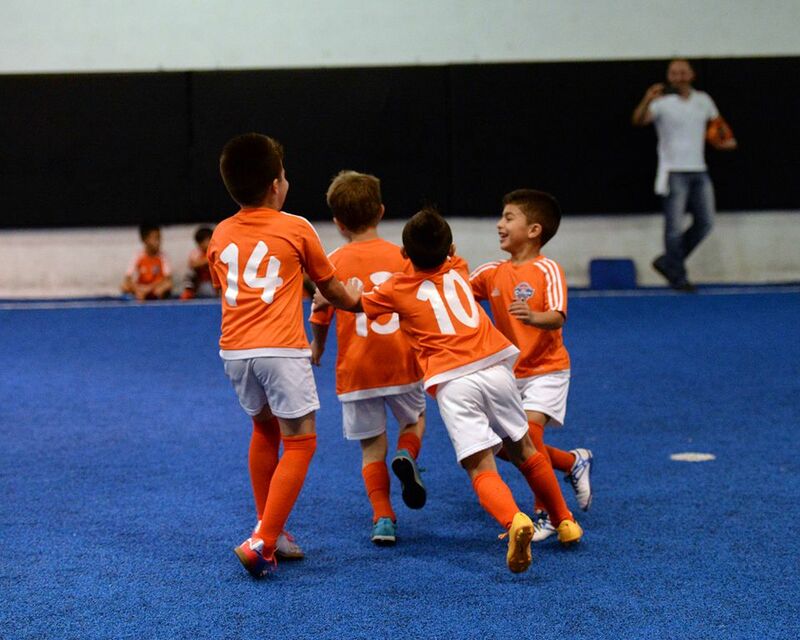 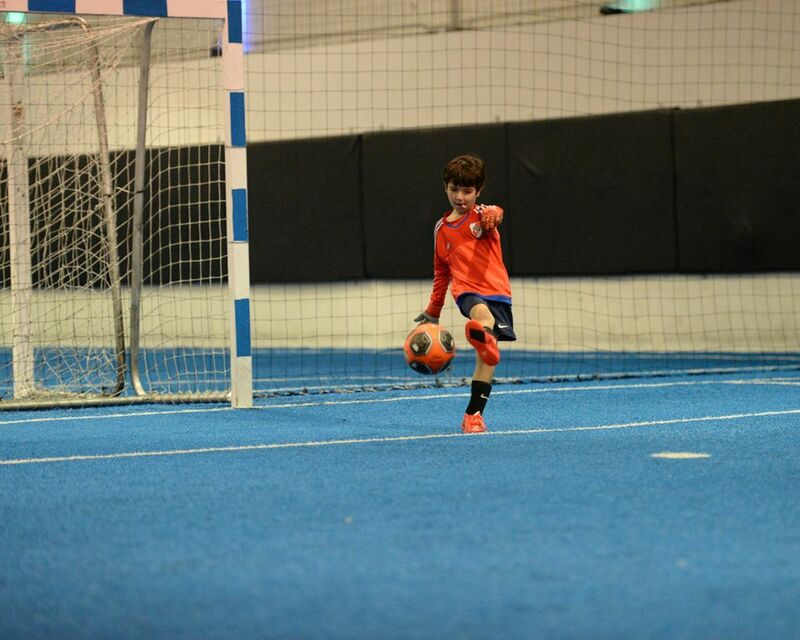 Beside soccer skills, we teach children teamwork, problem solving, self-discipline and respect. 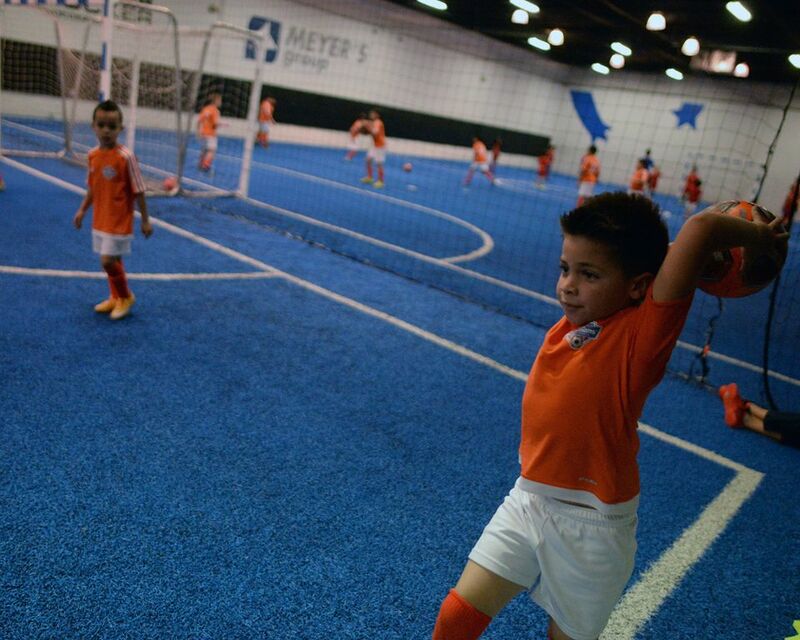 for our Academy, all the participants are soccer stars. The training system taught by our renowned coach and player of the national soccer team of Venezuela, Jonathan Rosas, is based on the continuous reinforcement of the athletes. 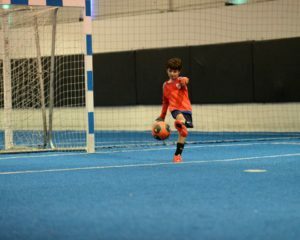 WE ARE UNIQUE WITH 3 TRAINING SESSIONS A WEEK! 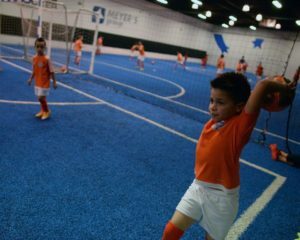 Do not miss the opportunity to be part of the Miami Caymans Elite Academy!